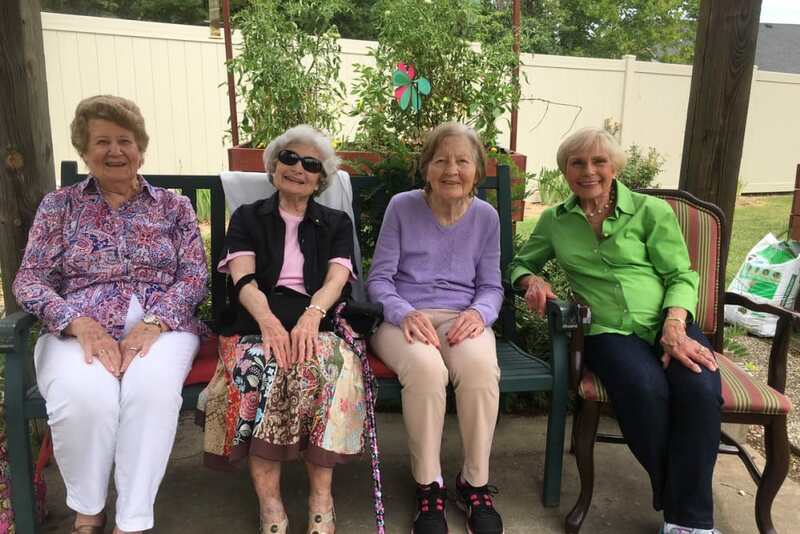 Located near the shores of the Licking River, just a few miles from the famous Y Bridge, The Oaks at Northpointe is your destination for top-notch senior living. Our community in North Zanesville, OH, is set on sprawling green grounds just outside the city center. 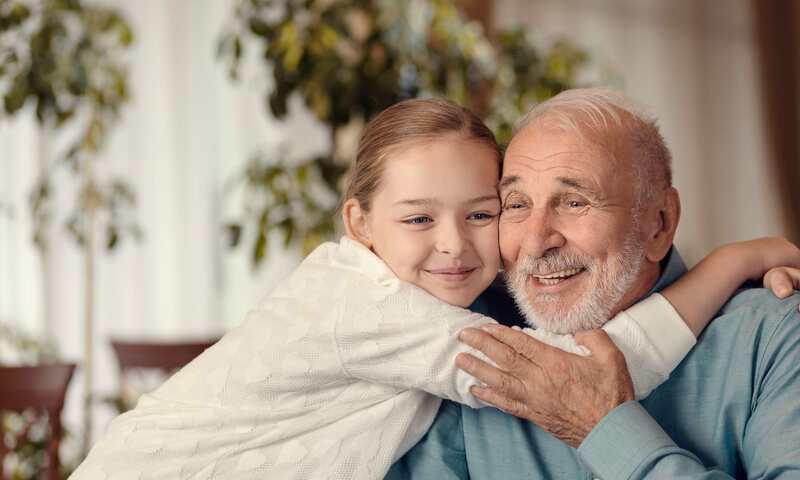 Make The Oaks at Northpointe your home for the next chapter of your life with living options including Assisted Living, Skilled Nursing, and Memory Care. 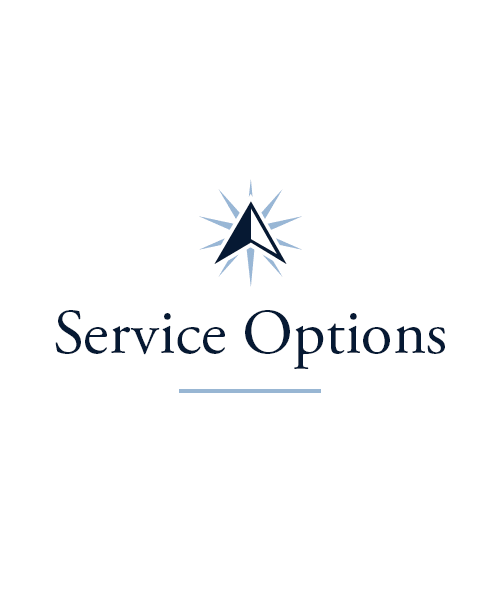 We also offer Short-Term Care options to give you and your family the comfort and support you need. Our location gives residents easy access to nearby health care providers, including Genesis Hospital and Licking Memorial Hospital. 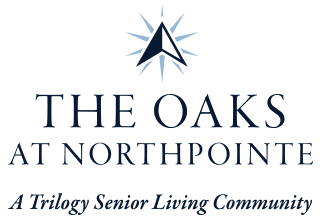 If you’re searching for compassionate senior care, look no further than The Oaks at Northpointe. At The Oaks at Northpointe, we understand that our residents’ health care needs vary. In our North Zanesville, OH, senior living community, we provide plenty of care options to help you find the level that’s right for you. For caregivers in need of support from a trusted backup team, we offer Adult Day services as well as Respite Care. 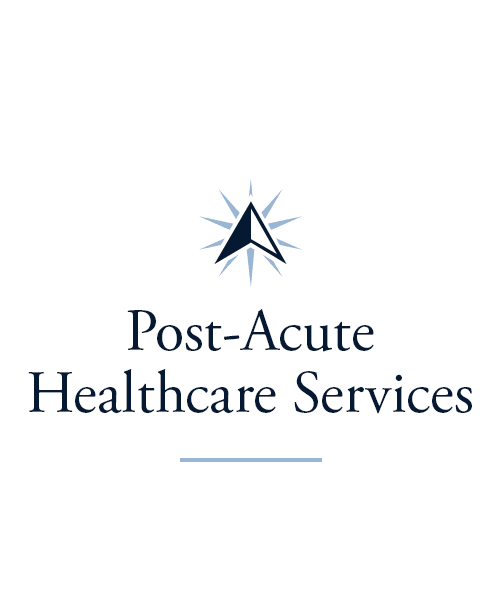 If you’re in need of Rehabilitation services after a hospital stay or life event, ask about our Rehabilitation program. We’ll customize a recovery plan for you centered around Physical Therapy, Occupational Therapy, and Speech-Language Pathology. We offer a range of care levels for your convenience at The Oaks at Northpointe. 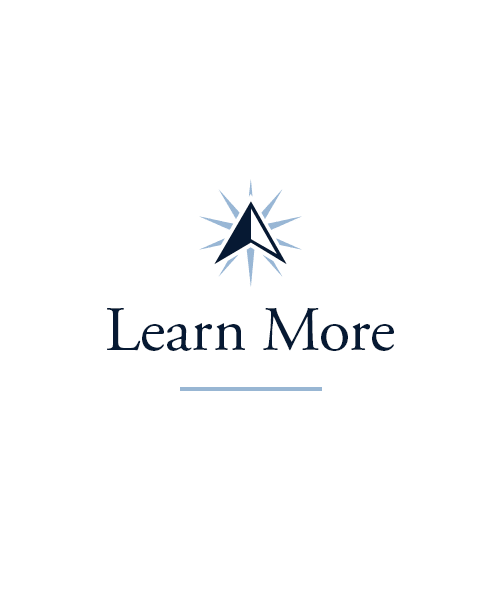 Each Long-Term Care level is specially designed to fit you and your needs. For those who require some help getting around or tending to personal care and daily chores, our Assisted Living suites are the best option. 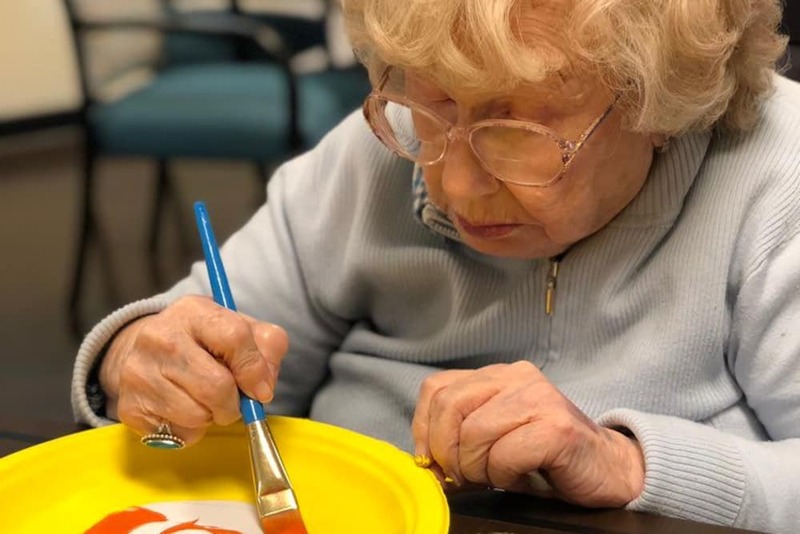 We also offer more intensive care and attention in our Memory Care neighborhood for those living with Alzheimer’s disease, dementia, or other forms of memory loss. Our Skilled Nursing neighborhood offers the next level of care with 24-hour support. Everyone who serves our community is here not only to care for our residents but to connect with them. Let The Oaks at Northpointe show you a new way of living. With tons of activities available through our Signature Programs, we make it easy to satisfy your curiosity. Interested in learning something new? 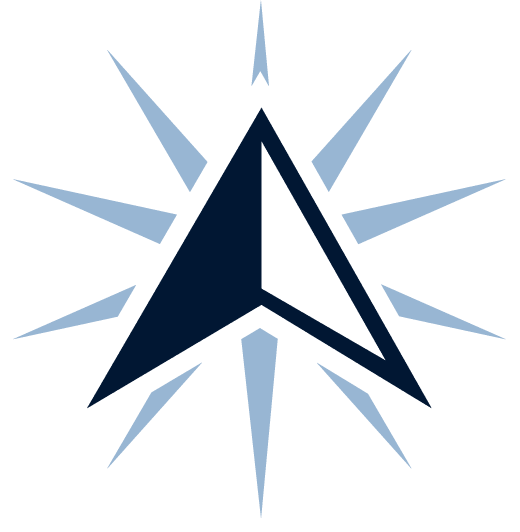 Stop by our weekly Lifelong Learning courses with lessons on topics such as computers, recreation, and social studies. Check out our Vitality courses to learn about gentle stretches and movements. If you want to get off campus, take advantage of our biweekly Out and About outings to local destinations like the Zanesville Museum of Art and Zane’s Landing Park. 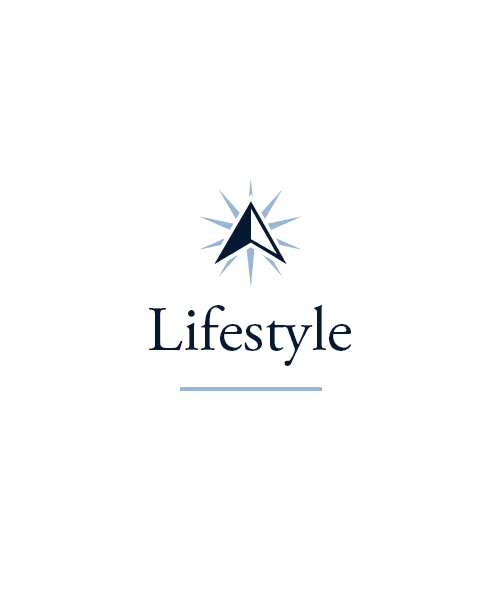 There are even more programs listed on our Lifestyles page. There’s nothing like a hearty meal to stimulate your mind and senses. At The Oaks at Northpointe, you can count on us to cook up three delicious and nutritious meals every day of the week. 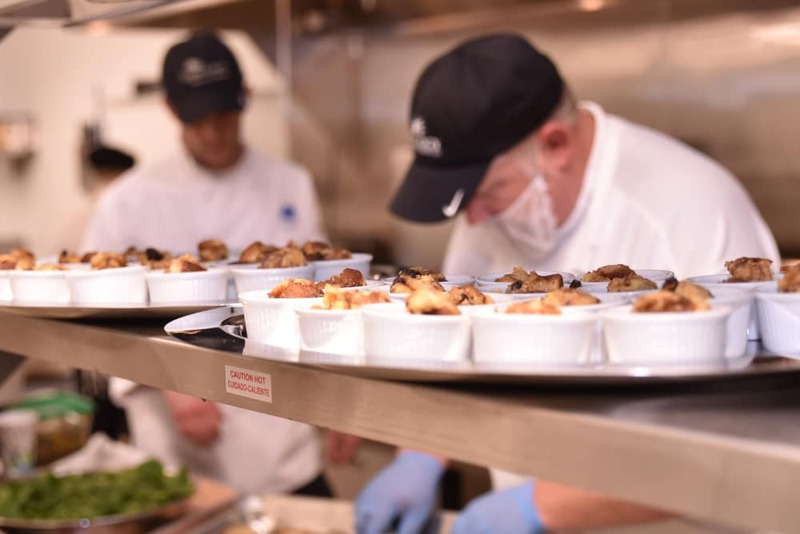 Our team makes delectable meals that are crafted to satisfy your cravings. Grab a hot breakfast sandwich made to order, sit down to a steaming bowl of homemade chicken noodle soup, or order up a loaded baked potato. 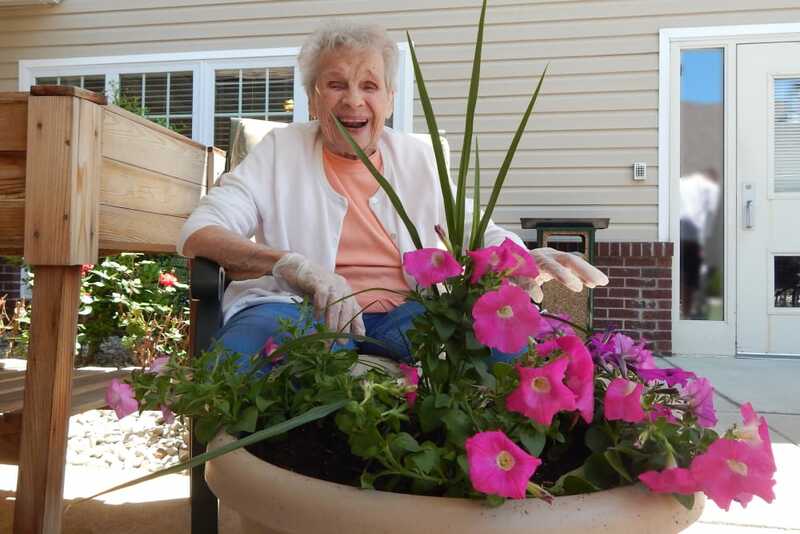 Whatever you’re in the mood for, you’re sure to enjoy the meals at our Zanesville, OH, senior living community. On Fridays, toast to the weekend with friends and neighbors during our weekly Happy Hour. Schedule your tour of The Oaks at Northpointe today, and ask us about our Trilogy Guarantee!